Bag yourself a flexible golf membership for just £400! 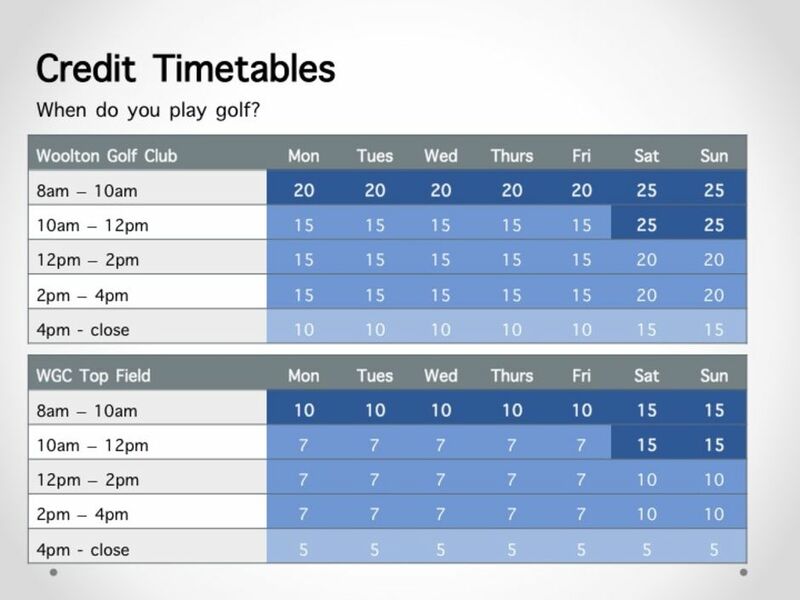 Our flexible golf membership is where you buy credits and exchange them for rounds of golf. That's right, buy credit bundles for just £100 and book tee times that suit your lifestyle! Rounds can cost as little as 5 credits. This membership is ideal if you enjoy belonging to a club and want to compete in competitions but don’t play enough golf to get the most out of a full 5 or 7 day membership. Membership costs £400 – which gets you 350 credits! !